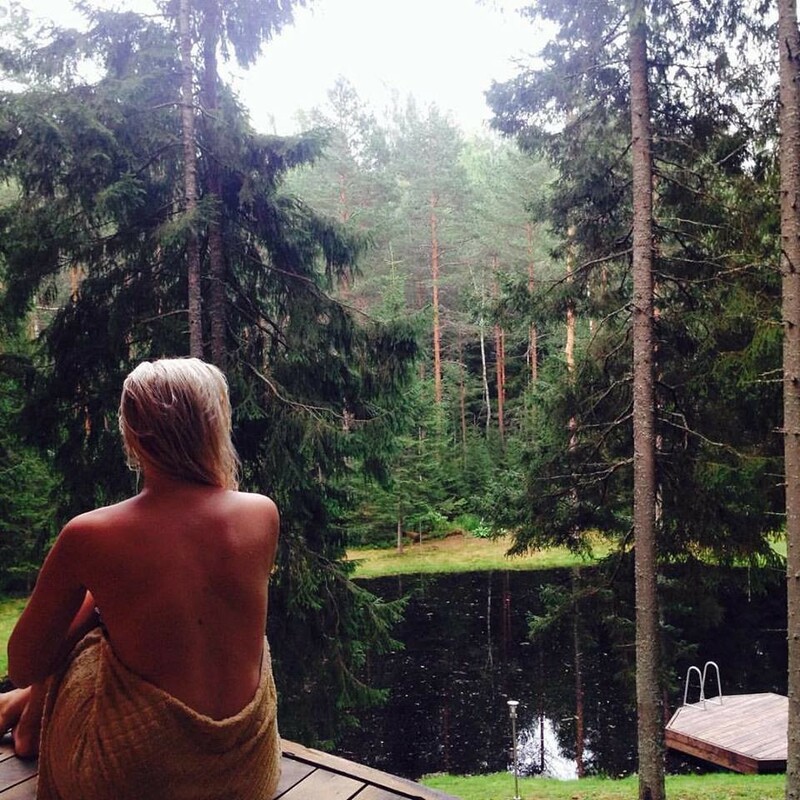 Irvese guest house, located between the hill country and lakes of South-Estonia, is the source of pleasures in the ancient nature of Haanja. 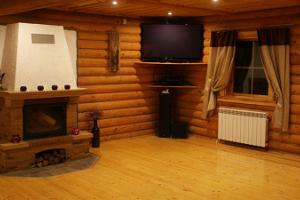 We offer a hassle-free vacation in a cosy atmosphere, homemade meals, and adventurous activities. 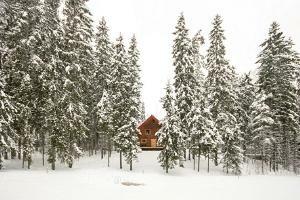 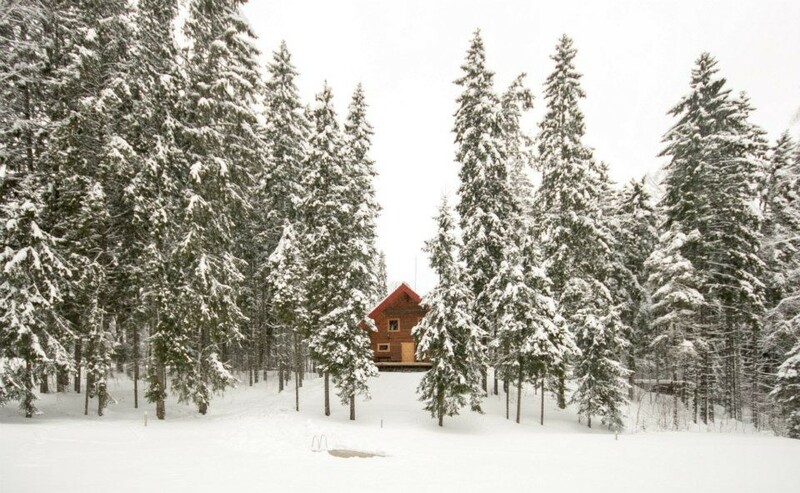 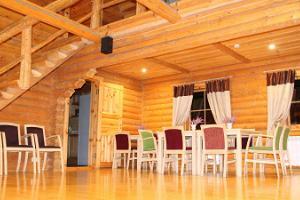 The cosy and comfortable two-storey log cabin has a lovely sauna, and it accommodates up to 16 people. 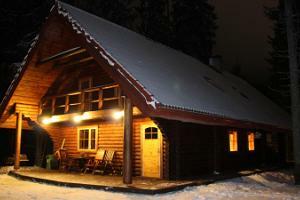 Lighted skiing trails and a sledge slope are located 300 m from the guest house. 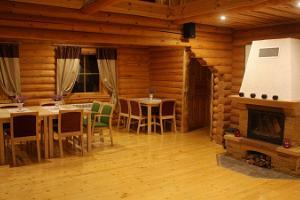 In the summer, you can have enjoyable barbeques and go, for example, rafting on River Piusa or River Võhandu. 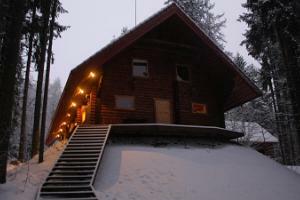 It is also possible to go hiking on snowshoes in the snowy bog or to the forest with torches, etc.